Wow, another year nearly closing as the end of November draws near. What happened to 2016 as it flew right past us! The familiar vibe of Christmas is beginning to take shape once again and in a little over 6 weeks we will be saying farewell to another year on this earth. So, what did go well this year? I know my health has improved. In fact, both mine and my husbands health have improved after his diagnosis of having had a stroke shocked us into changing our diets and begin a lifelong journey of learning about real food. My thirst for finding good nutritional food is now a growing passion. There is still room for improvement but we are on the right path, trying to buy local fruit and veggies and avoid less processed foods. I am absolutely loving this new path and definitely feeling the benefits. We have learnt the important lesson of the big food industries who are hell bent on hiding chemicals, carcinogens and preservatives in our foods creating illness across the globe and not blinking an eyelid. 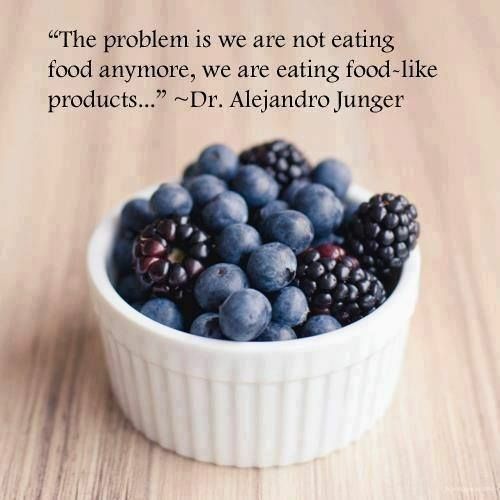 Learning about this deception has been an eyeopener and one I will continue to research and share as my passion for eating real food becomes my new way of life. Our only way forward to protecting our own health and the health of our children is to shop organically, buy home grown or better still as I am doing, learn to grow your own. I have had a few bouts of vertigo this year which was a new health challenge for me. It seems to affect me when I am feeling stressed and my shoulder and neck muscles are super tight so its been a challenge to keep this at bay but as I am learning to take better care of myself I try to notice when my body is tightening up and stretch it out before it becomes chronic which then leads to the vertigo. 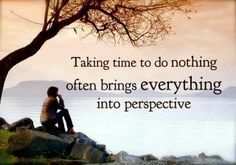 This is not always easy to do when weeks are busy, however, I think this now needs to be an ongoing management promise I must make sure I keep. I am learning to get up from my desk at work more regularly when I have been sitting too long and go out and stretch, even a couple of minutes a couple of times a day is making a difference and walking a bit more, walking is so important, particularly for those of us who sit all day long. I already know what I want to focus more on next year, gratefulness and time for me, to ensure that I do keep stresses away and take the time to meditate, breathe and have some quiet time among the rush of our modern lives. 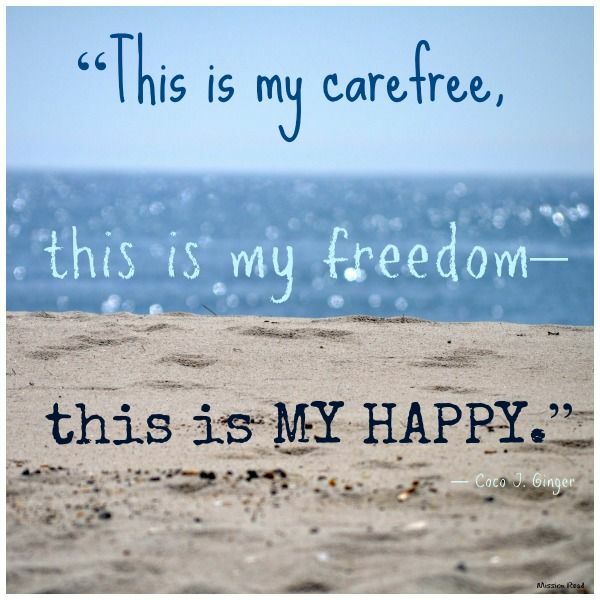 What makes each of us ‘Happy’? And why cant we feel like this all the time? I recently watched an Oprah Soul Sunday on Happiness as she chatted with Shawn Achor, a Harvard trained researcher and best selling author of Before Happiness and The Happiness Advantage. 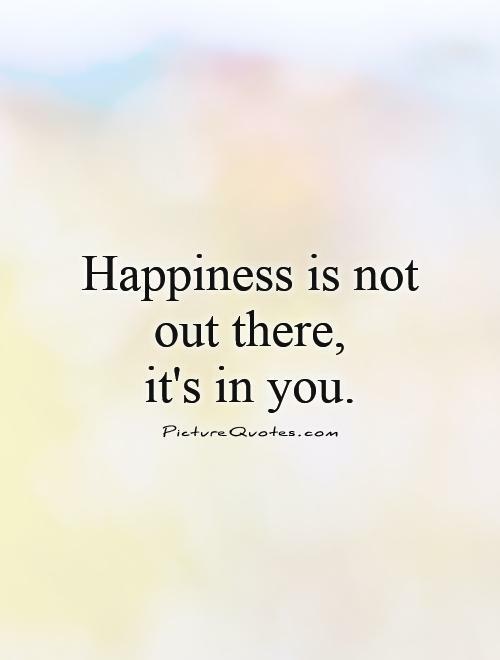 Shawn tells us that happiness is a choice and this is what I have found to be true, that its up to us to choose happiness and joy everyday we step out into the world, which will determine how our days pan out. This is not to say that bad or upsetting things will not reach us, they still will however it is up to us how we choose to react to certain things we choose how our day will turn. Many of us get up each morning and think our days are whatever ‘fate’ has in store for us but I have come to realise over the past decade or so that our thoughts are what create our days, our weeks and our lives. We determine each and every day what comes into our space by what we think about all day long, and the longer you hold a thought, good or bad, the more likely it is that you are manifesting it towards you. Even when some days are not going so great or you are in a space in time just waiting for the tide to turn or perhaps in a job you really have no passion about, try to find something each day to keep you smiling. For me its my pictures on my walls at work of the places I will go when the time is right for me to fulfill those dreams, until then, they keep me focused on my dreams and keep them alive amongst an ordinary day. As this year is nearing its last third, I am sensing a calmer me where I am beginning to tie up all loose ends, unclutter my life just a little bit more and having decided just this week that no, I really don’t need that degree to make me or anyone else happy in my life, I feel like a huge weight has lifted from me. I have been sitting thinking a lot recently about what really makes me happy at this stage of my life and its truly just the simple things like spending time out and about with my hubby and together dreaming of what we want to do to our home, picking out paint colours and planning what to do next, working on my plans to travel, just hanging around at home, spending time with my books, making time for myself to develop more spiritually by making time for meditation or just regular quiet time where I can hear my thoughts without constant chatter of what I think I need to be doing. Anywhere I find harmony and peace, that’s where my happy place is found. 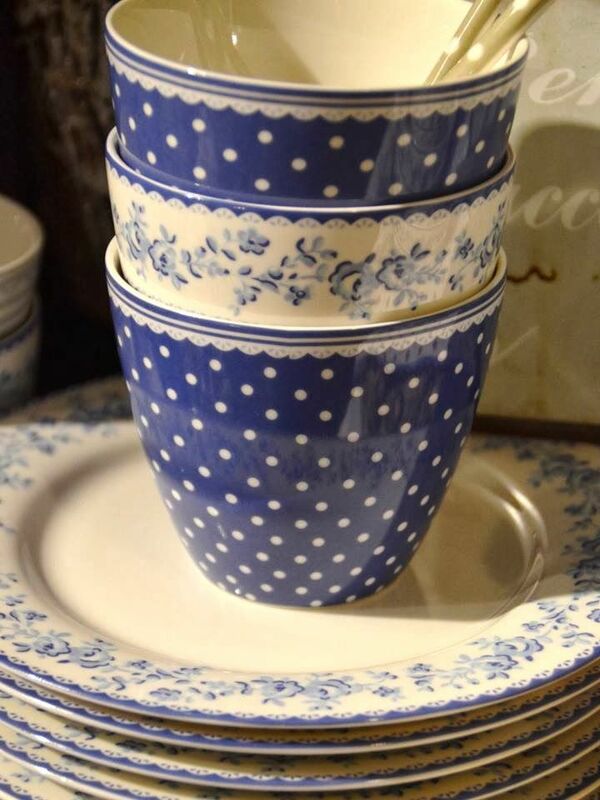 I was thinking today that of all the things I could not live without, at the top of my list would have to be tea and coffee and then if I really had to choose between them then the coffee would have to go. 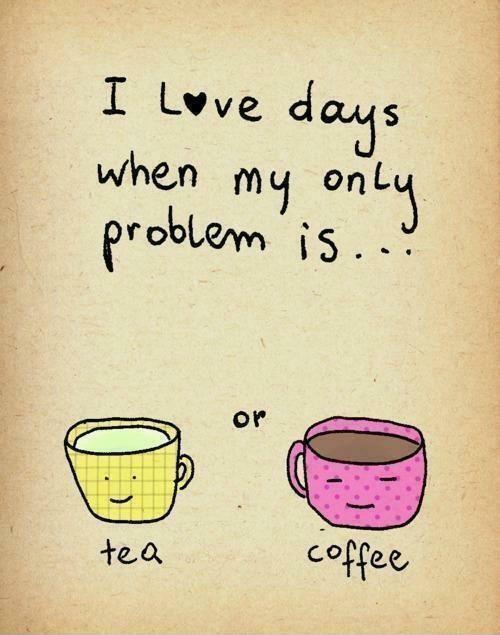 However, lucky I don’t have to choose, both are a huge part of my everyday, even though I usually only have one coffee a day its at the most important time around 10am when I need to really switch up my brain a bit to tackle things at work. The rest of the day I quite happily go from normal black or earl grey tea to in between green or herbal teas until bed time when my last drink will be either chamomile or a green. 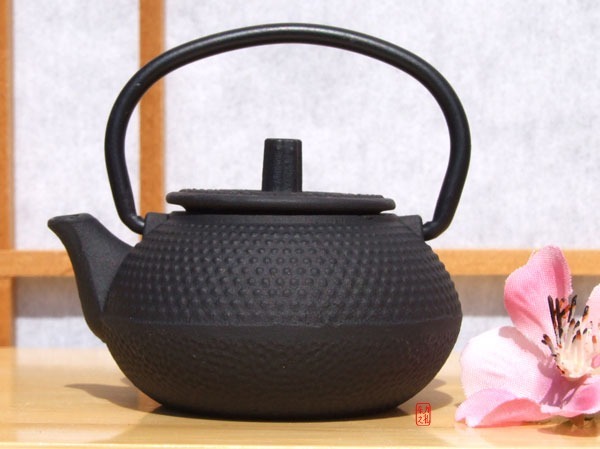 Its funny, I had spent most of my life drinking both tea and coffee with milk and sugar until just before my fiftieth birthday I changed my tea to black with no sugar and now would not drink it any other way. 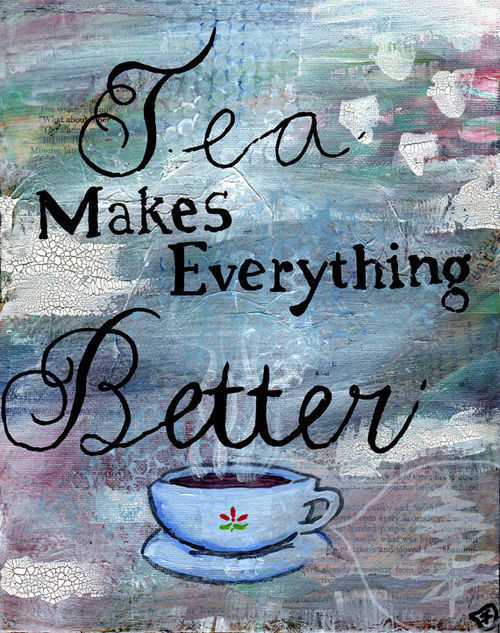 Have you ever had a rotten day or perhaps a terrible stress you have been through when the only thing which begins to calm you down is a good old cup of tea to savour in your hands while you slowly gather your thoughts? I could not count the times over my life I have done this and the simple practice of having a tea at this time is like soothing the soul. This week I am joining my son on an elimination food plan (a lot like this one) to try and heal his gut so he can improve his health which has been compromised from chronic fatigue and other health issues over the past six years. To support him, my husband and I am going along for the ride as the heath benefits of doing this will certainly help us too. 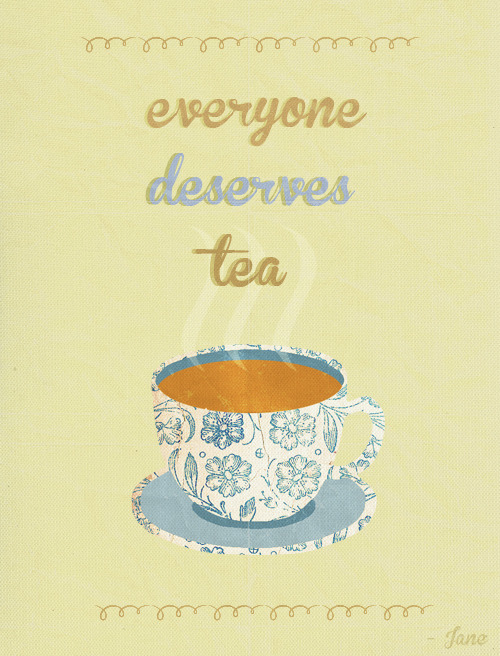 One of the recommendations Matt’s practitioner makes is to drink rooibos tea, a tea I was unfamiliar with until today. We all went out on our first shopping expedition with a list of new ingredients to buy (I will post more on this later as the weeks go by) however, amongst fresh herbs, chicken to make broth, lamb and grass fed beef and lots of fresh vegetables, we found some organic rooibos tea just at the supermarket. Pronounced ‘roy-boss‘ and curious as to why Matt’s ‘gut health’ expert had recommended this tea, I did some research and have been amazed at the long list of benefits this tea brings. So much so – after reading up on its amazing healing abilities, I have decided that it will now become my preference for a new tea to introduce into my life, and after one cup of the vanilla I was totally convinced. 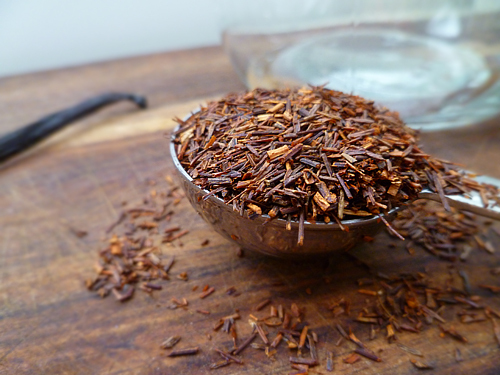 Rooibos tea, sometimes known as ‘red-bush’ tea is caffeine free and only grown in South Africa and has been a popular beverage with South Africans for generations. Similar to green and white teas, it is a natural source of antioxidants and flavanoids which helps to combat inflammation in the body and contains minerals such as calcium, potassium, copper, manganese, zinc, & magnesium and is fast becoming the newest super tea on the block. 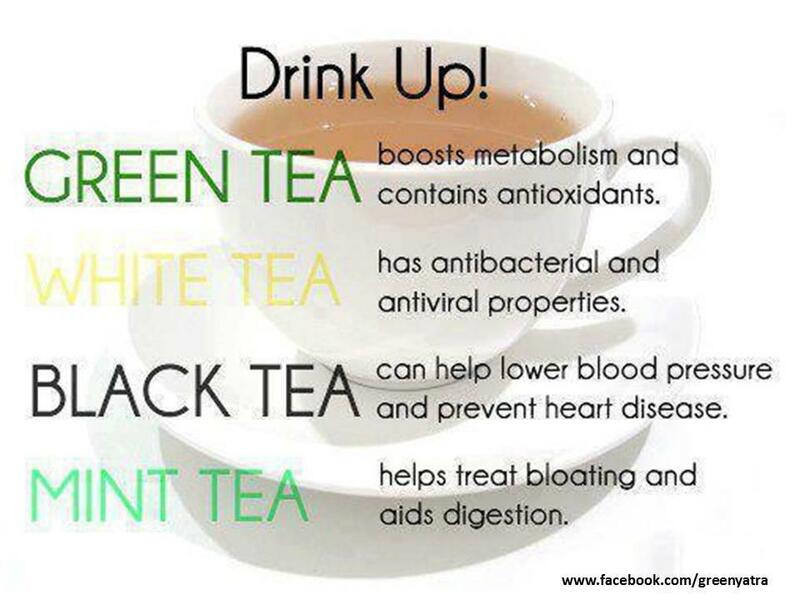 If you would like to know more on the benefits of this tea, the many ailments it can assist with as well as help with bones, teeth & hair it is also well documented to assist in the prevention of disease. With so many healing properties I wanted to share what I found today so take a look at the benefits yourself and make up your own mind.